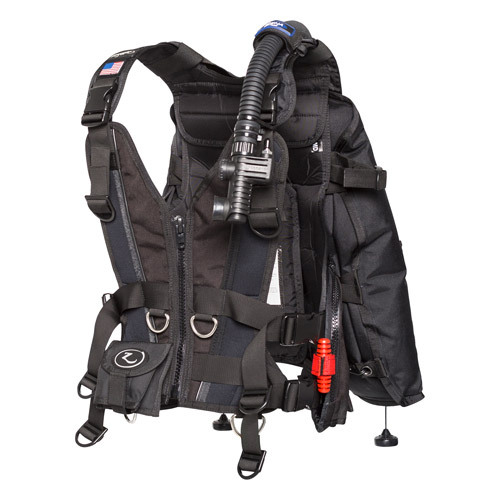 A-1 Scuba stocks a large variety of BCD’s. Not all are listed here on our website so if you can’t find what you are looking for give us a call at 303-789-2450. 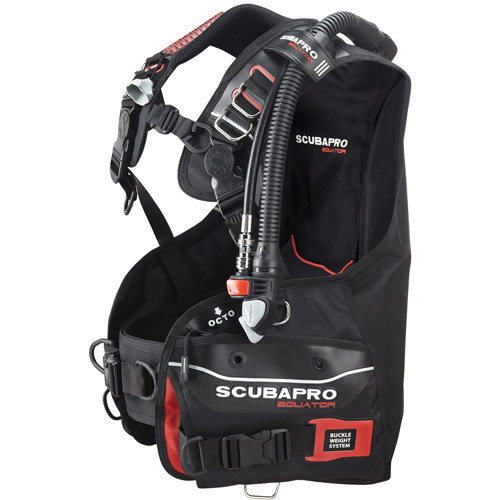 BCD’s allow the diver to be positively, negatively and neutrally buoyant depending on air adjustment. 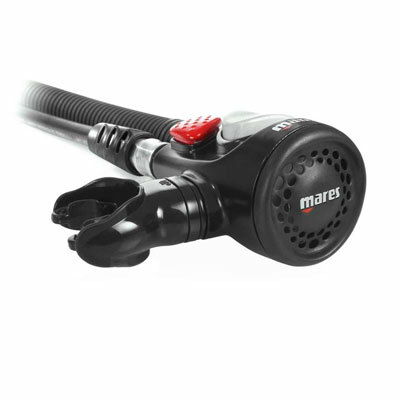 They all include a power inflator. 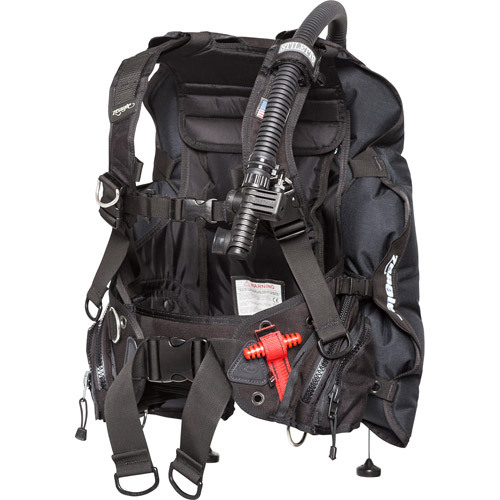 A-1 carries weight integrated BCD’s so the use of a belt is not required. 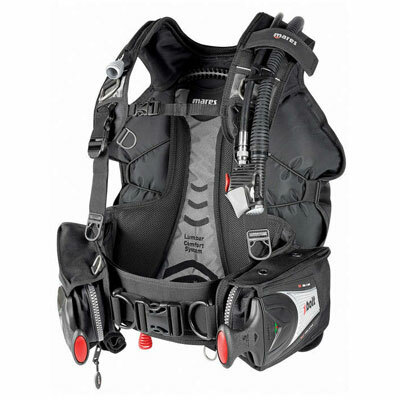 There are two main BCD types: jacket style and back flotation. 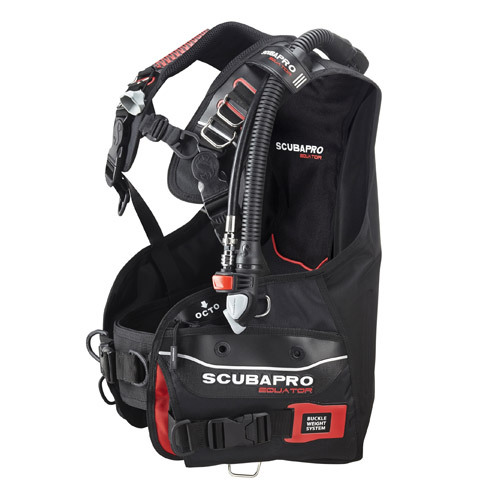 In a jacket style BCD, the air bladder allows the diver to inflate or deflate, and the BCD is wrapped around the diver much like a jacket. 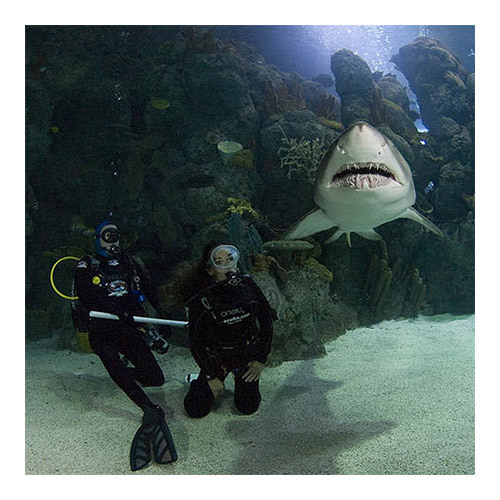 The benefit to the jacket style is that it is very easy to dive with and considered to be a traditional style. 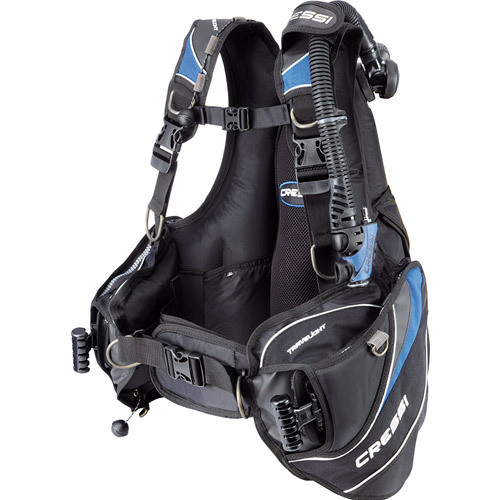 In a back flotation style, the air in the bladder is positioned on the back of the diver. 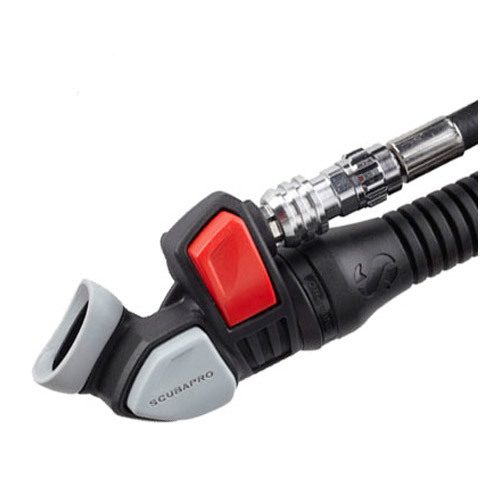 The benefit to the back flotation style is that it gives the diver maximum freedom while diving.